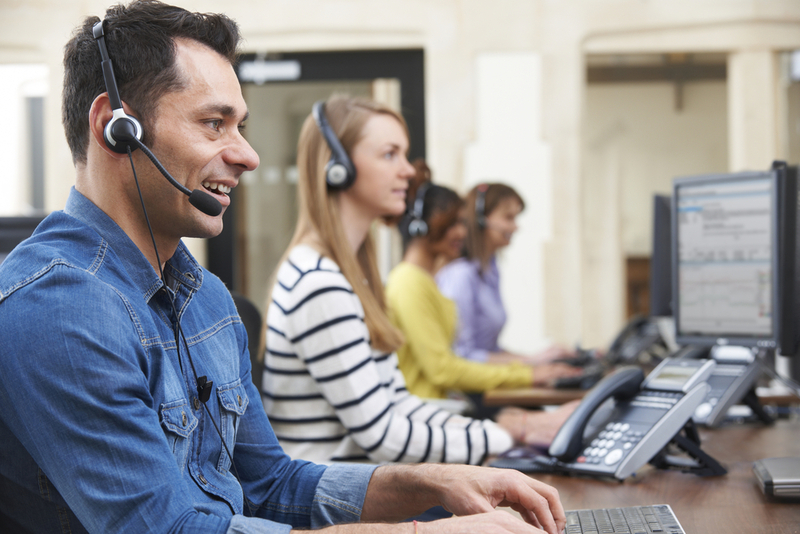 TPx, the managed services and connectivity provider, on Tuesday launched its new UCx Contact Center for its UCx UCaaS platform. UCx Contact Center includes customizable call routing, automatic call-backs, built-in call recording and dynamic reporting. 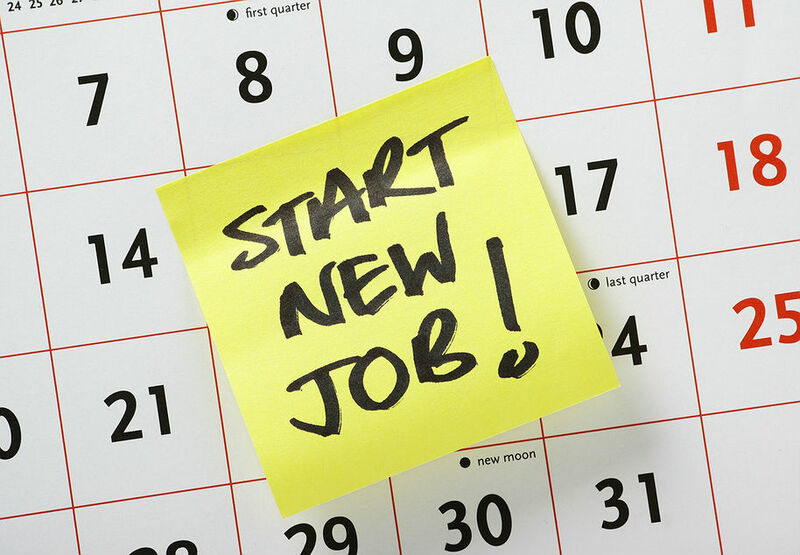 The new offer joins UCx Call Center as part of the UCx portfolio. One of the messages TPx heard “loud and clear” from partners was the need to package more functionality into a unified bundle, “and we’ve listened,” Minner said. UCx Contact Center is well-suited for any company that experiences fluctuations in call volumes, Minner said. UCx Contact Center now is available to customers of TPx’s UCx service. 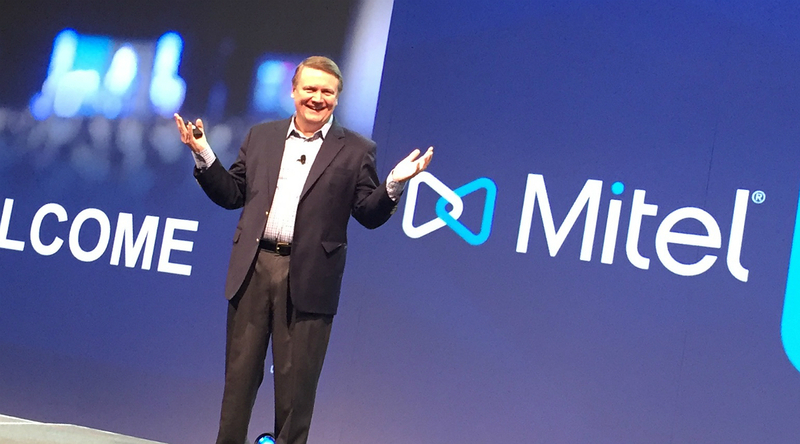 “This translates to a significant advantage over similar offerings from companies like InContact, Five 9s and MiTel, which have maintained a largely static feature set for the past several years,” Minner said. Last month, TPx announced it is combining with Pensare Acquisition Corp. in a $343 million transaction to become a Nasdaq-listed public company. 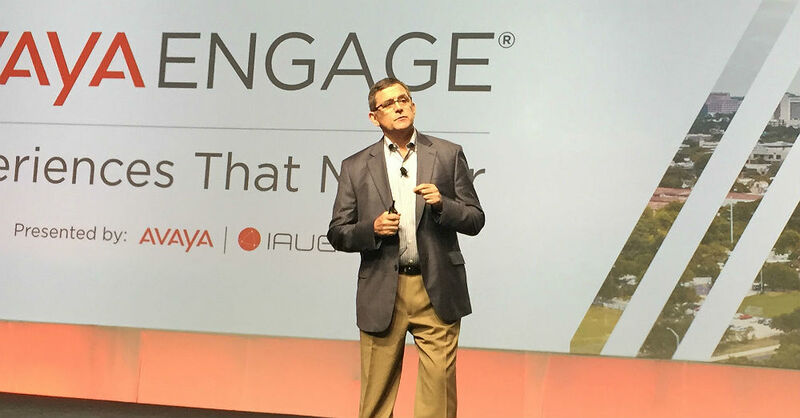 Jim Delis, TPx’s senior vice president of national channel development, said going public will fuel growth for partners.